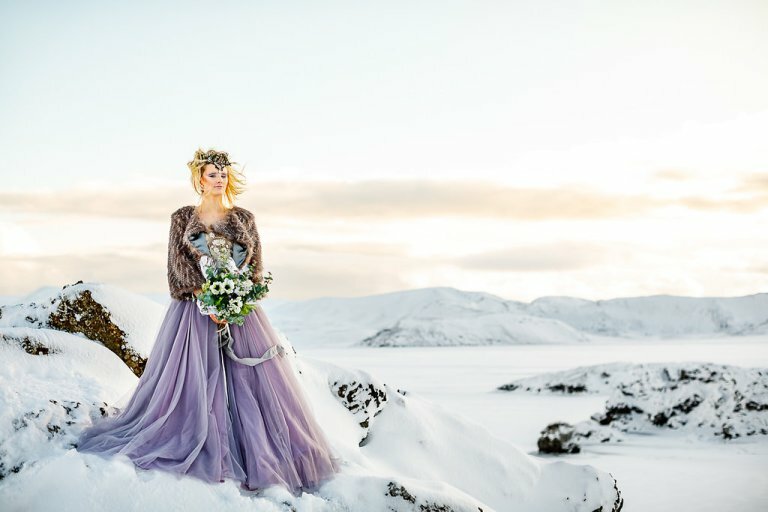 This incredible shoot set in the idyllic mountains of Iceland was just soooo dreamy! 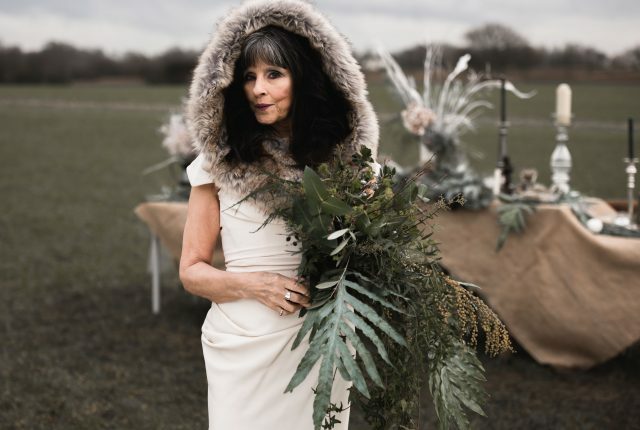 For Brides and Grooms looking for an alternative wedding destination – or some amazing inspiration for those winter nuptials. 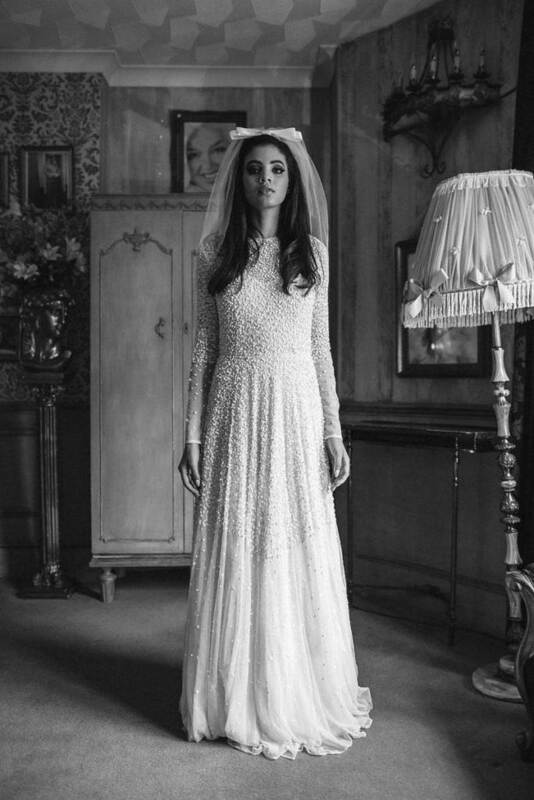 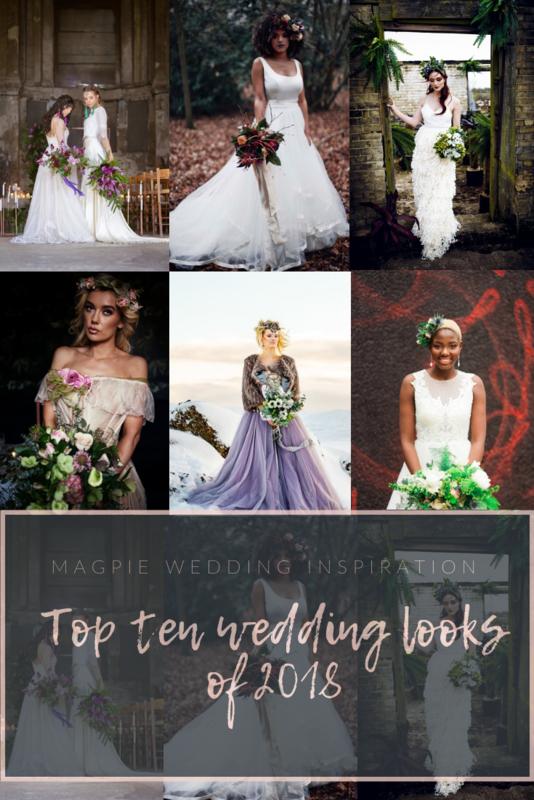 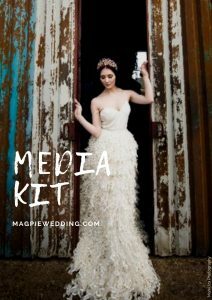 this alternative Bridal look ticks all the right boxes, dreamy floating skirts, regal headdresses and fur jackets! 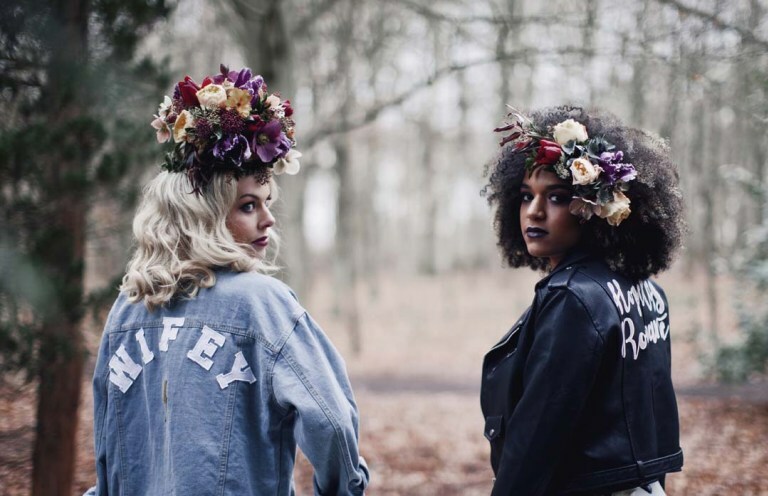 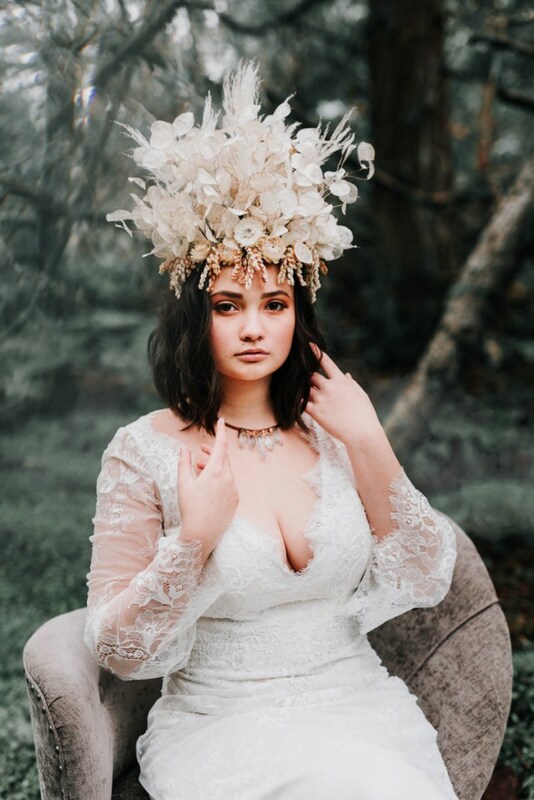 Strong and independent vibes, this wild and enchanted styled shoot gave us the most amazing headdresses and creative hairstyles. 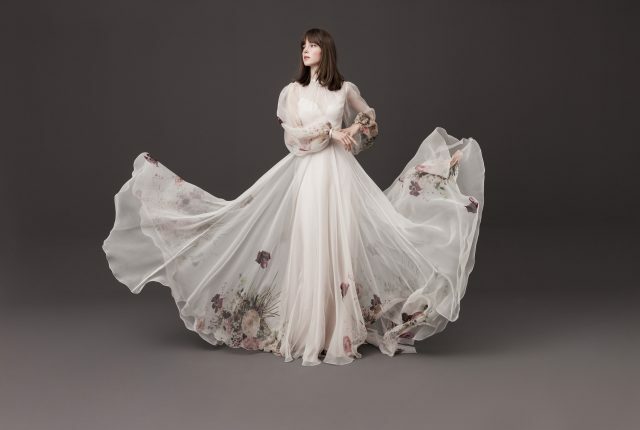 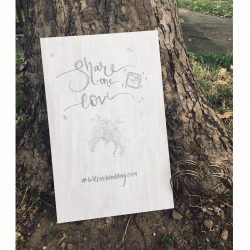 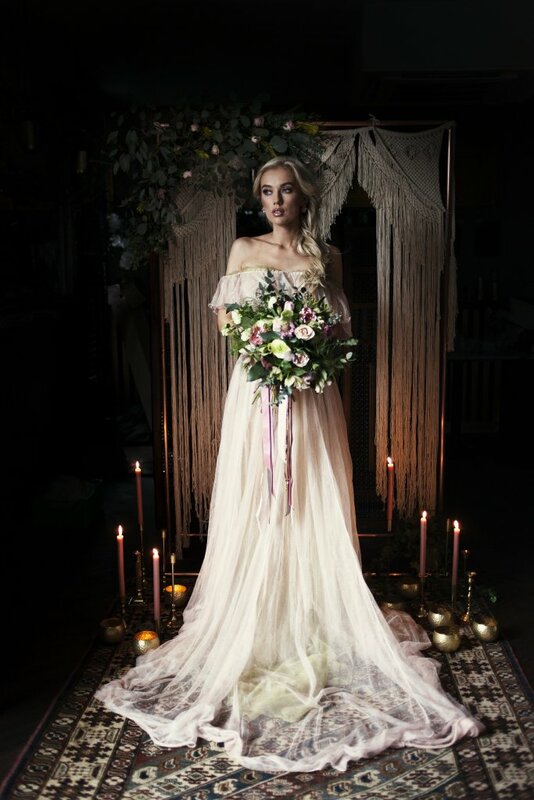 Making that outdoor wedding inspiration celestial! 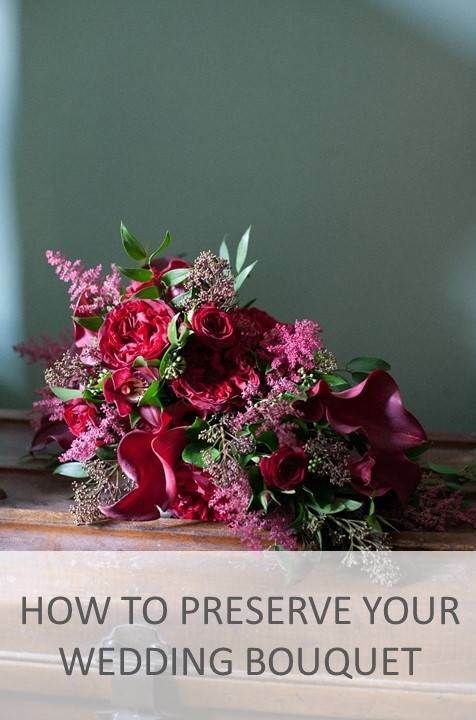 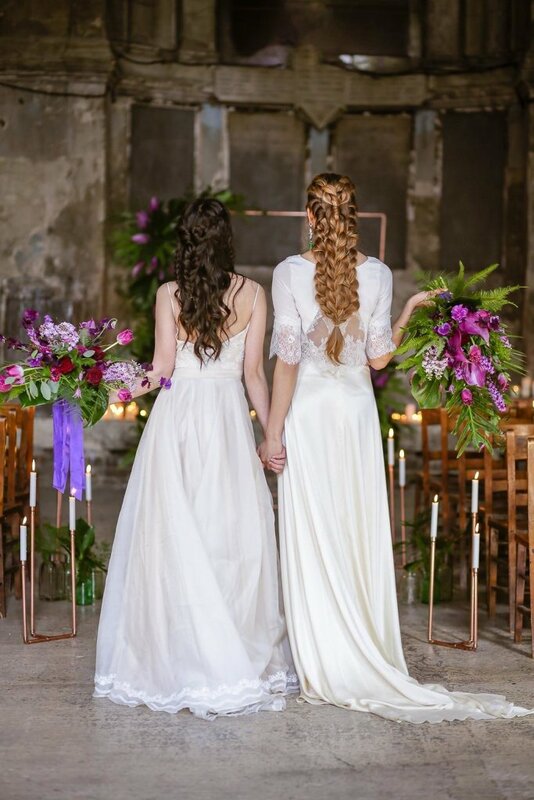 Inspiration for those couples wanting to add a pop of colour to their big day – ‘Ultra Violet’ was Pantone colour of the Year for 2018 so expect to see some weddings this year with plenty of this colour! 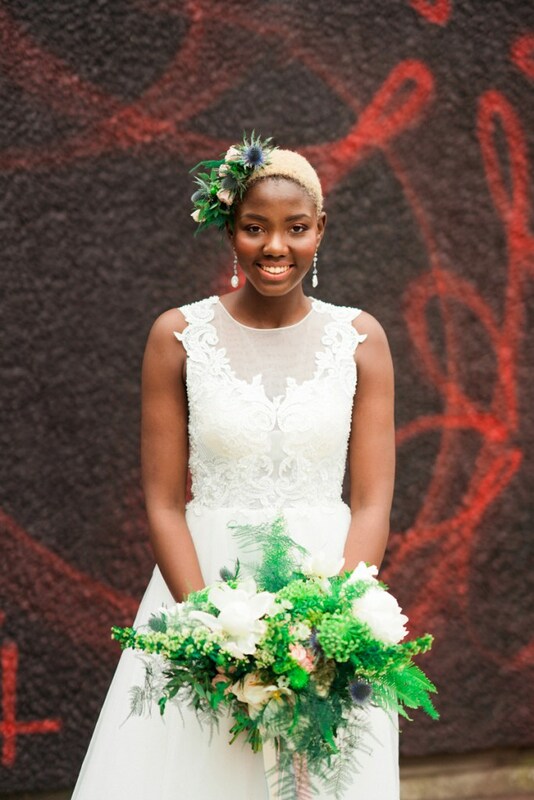 Paired with a jade green, this shoot was full of uber cool inspiration for the modern couple, and… those earrings! 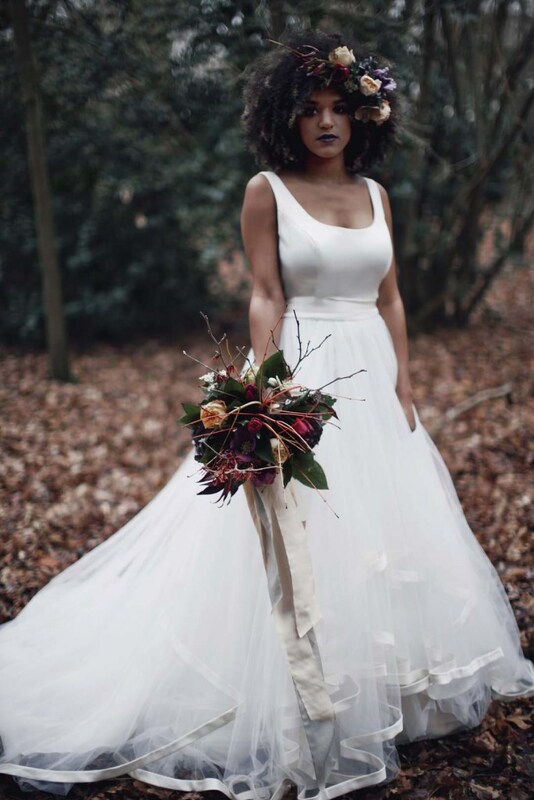 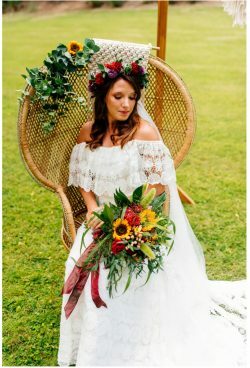 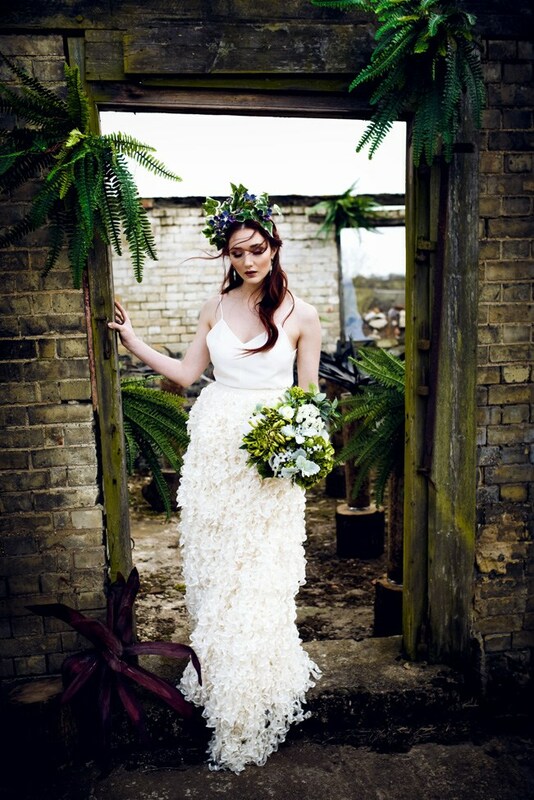 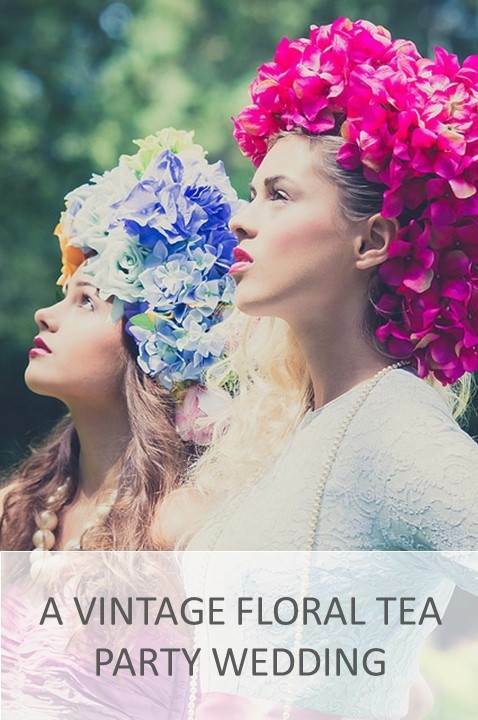 From an amazing team of suppliers that brought us the celebration of the seasons shoots over the last year – this shoot provided fresh alternative wedding styling with tropical vibes and we were IN LOVE with this dress when it landed on our screens! 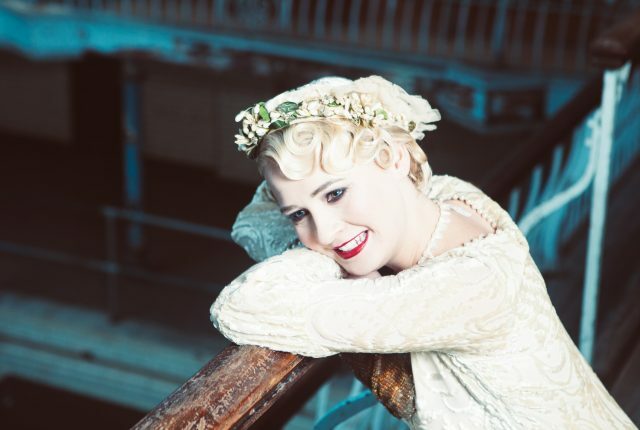 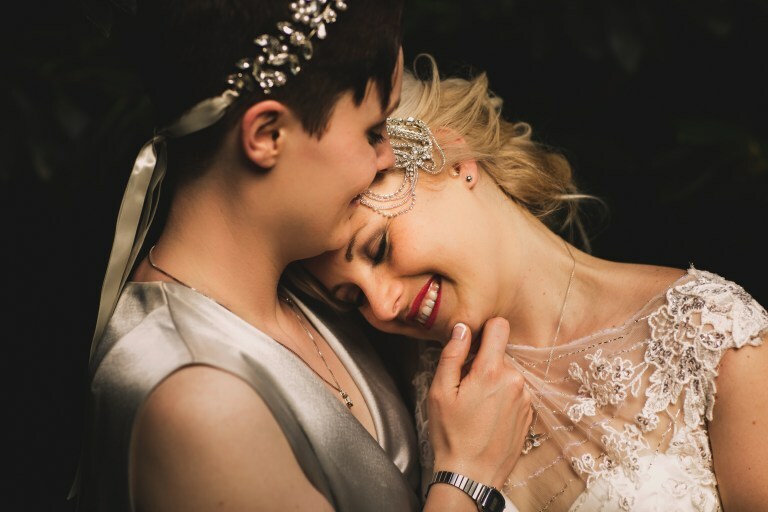 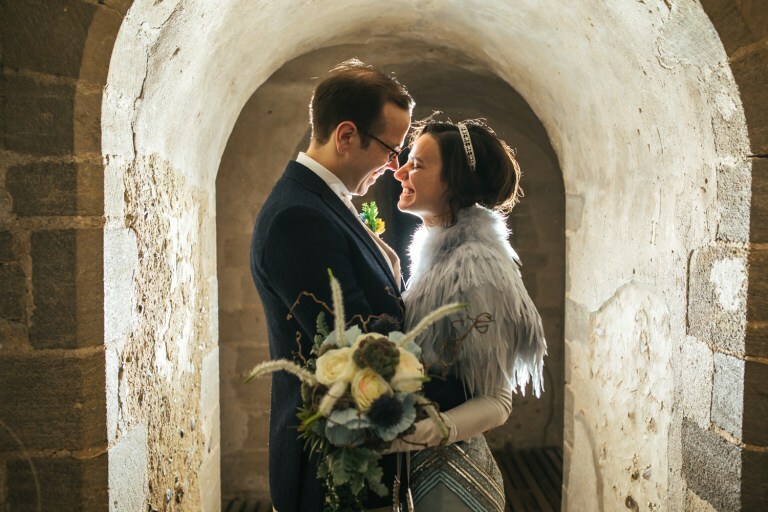 Hollie and Mitch’s Wedding at Hedingham Castle showed us the glamorous side of the vintage eras, delving into true 1920’s art deco wedding styling; from the grand castle venue, to the Gatsby headbands, luxurious feather bridal cape and vintage pinstripe three piece suit! 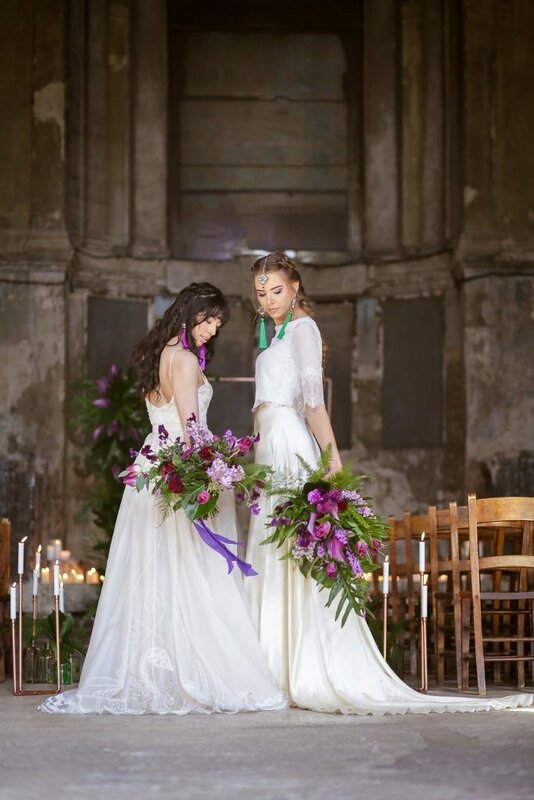 This dark yet dreamy boho chic wedding styled shoot is the perfect mix of pretty pastels and soft flowing fabrics, with French and Persian Vintage elements, creating a beautiful set of wedding inspiration imagery. 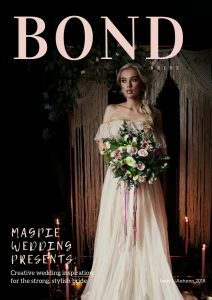 We loved it so much it became the front cover of our first edition of BOND BRIDE! 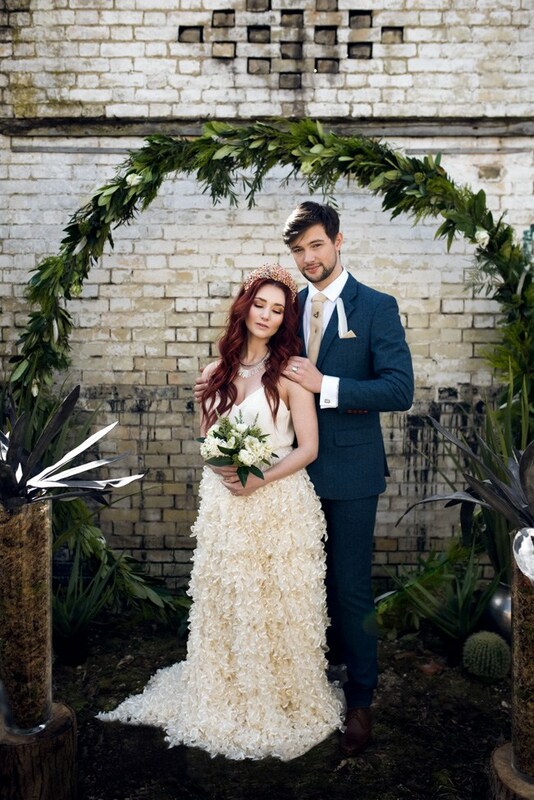 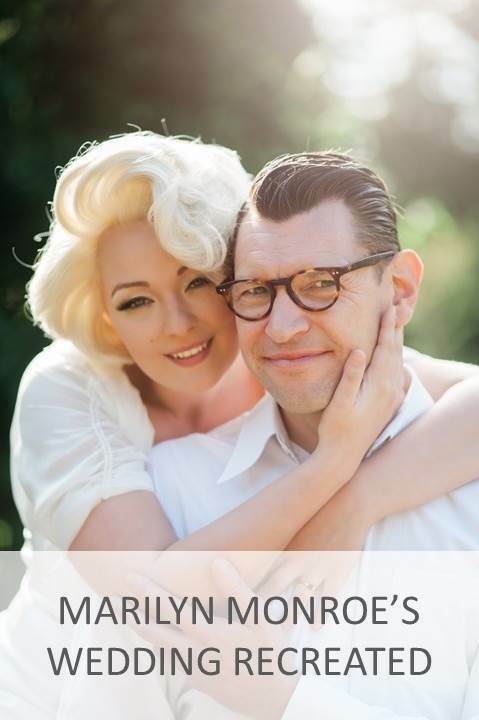 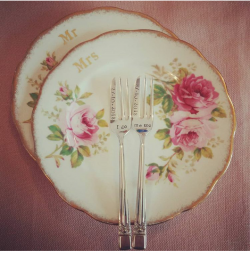 If you’re looking for a modern DIY wedding with a beautiful love story then look no further. 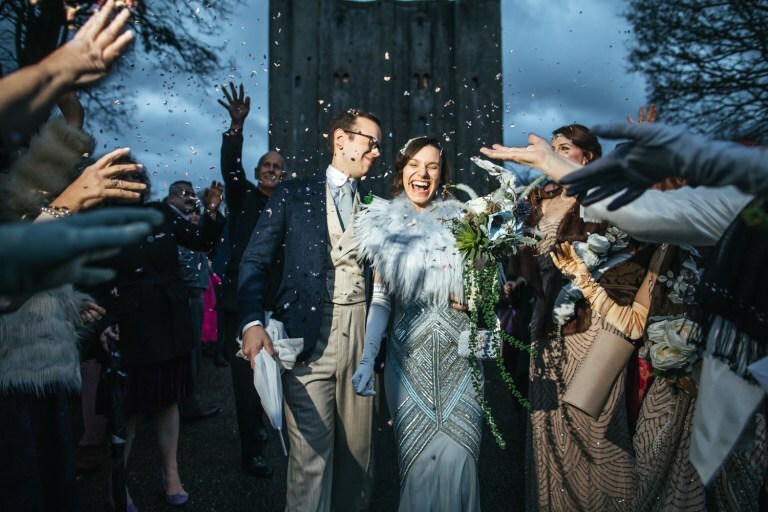 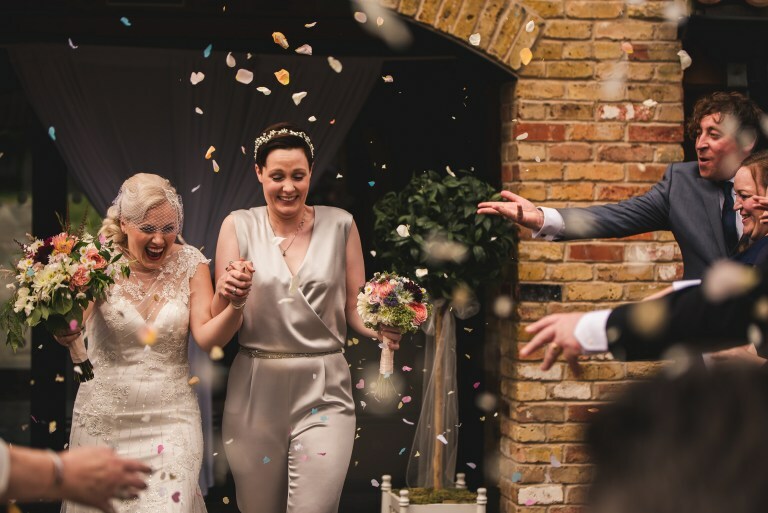 Gemma and Jo’s wedding a Theobalds Estate was the perfect mix of modern meets art deco and tons of personal DIY touches! 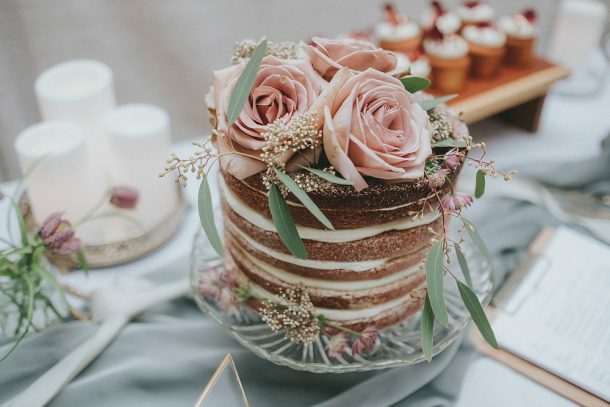 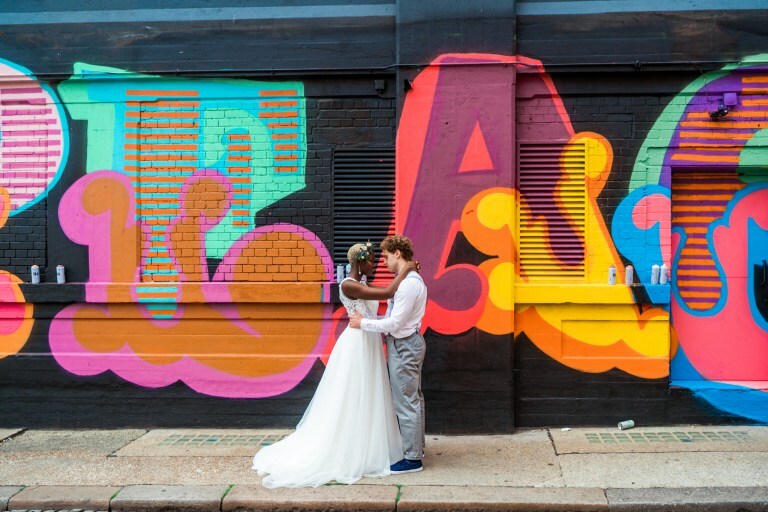 These stylish and sassy images of a wedding – Shoreditch style are sure to give you all the feels, and show us a city wedding done to perfection! 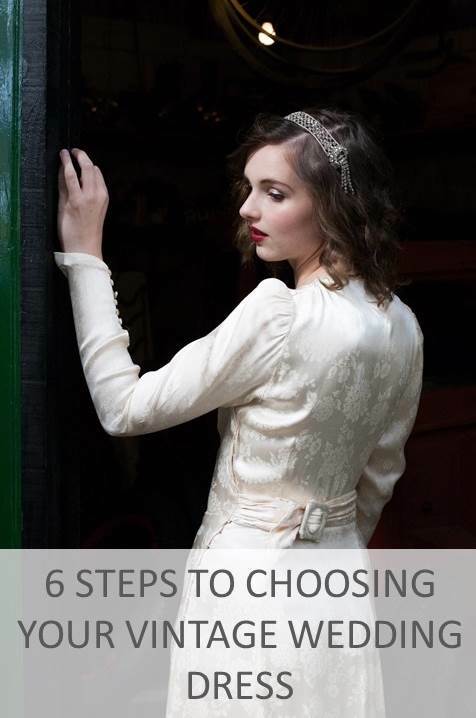 After all, not all of us want a traditional manor house or a spectacular church to tie the knot. 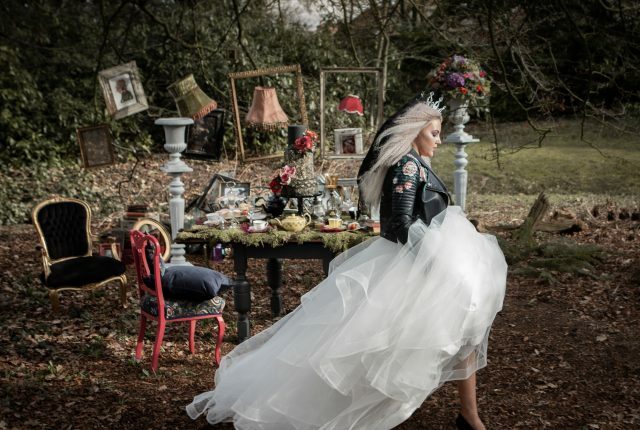 Its now over 50 years since the iconic marriage of Elvis and Priscilla Presley, the perfect rock and roll couple and this shoot was one not to be missed! 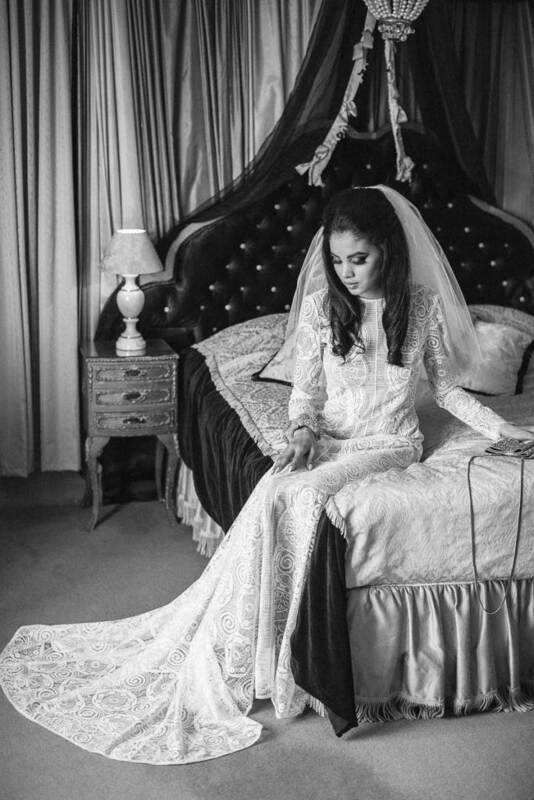 Full of 1960’s vintage vibes it most definitely did not disappoint! 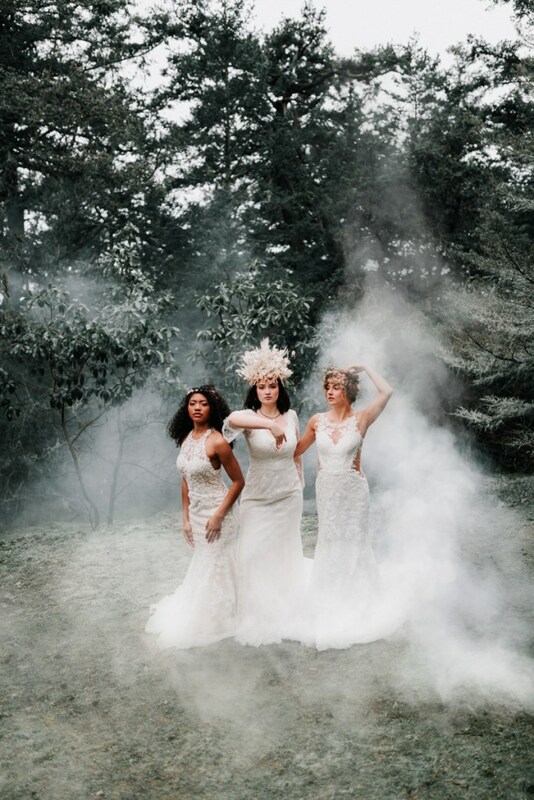 This glamorous yet rustic styled shoot is inspirational when it comes to creating a woodland wedding wonderland for your own big day! 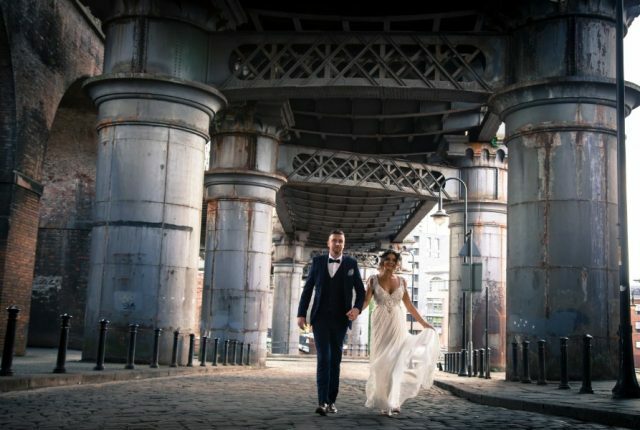 Proven here that no matter what your surroundings are, something truly beautiful can be produced!